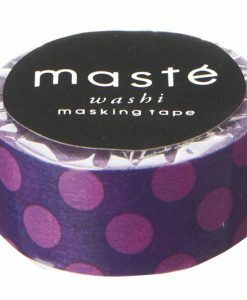 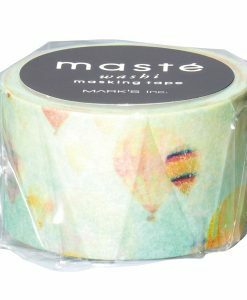 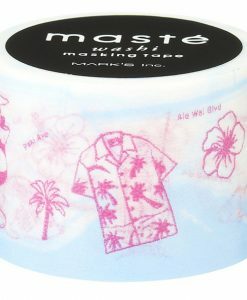 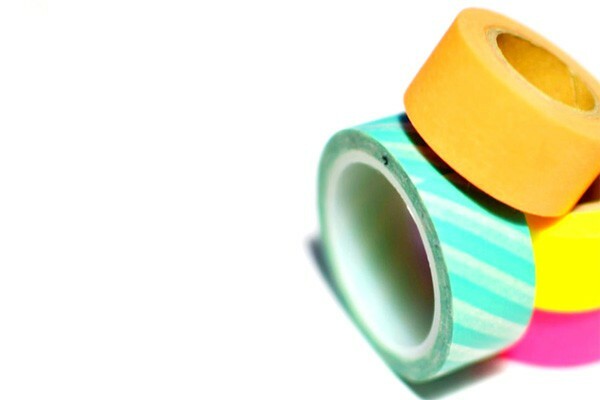 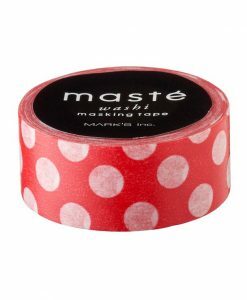 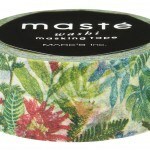 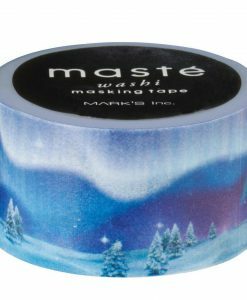 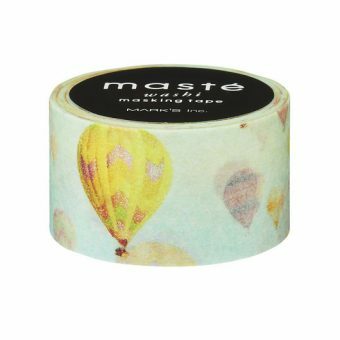 We love the magical combination of pretty colours on this washi tape. 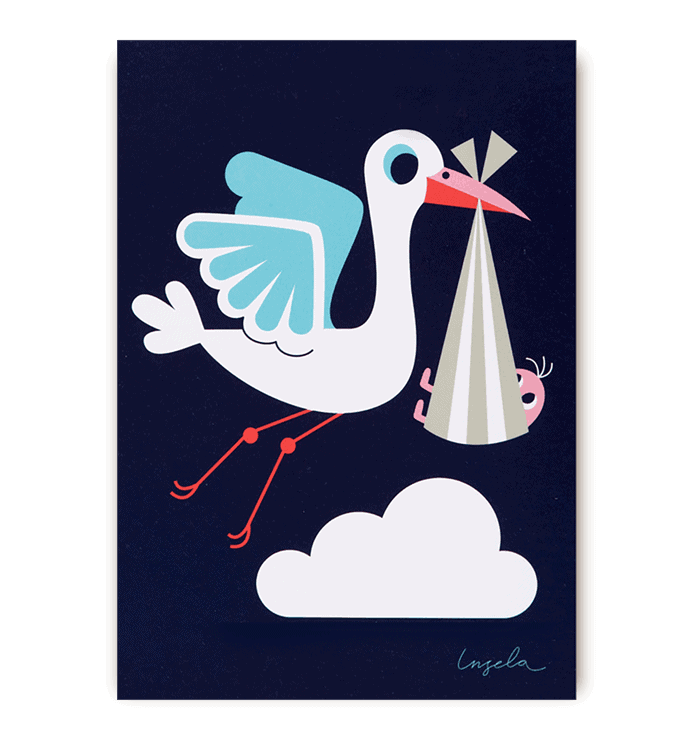 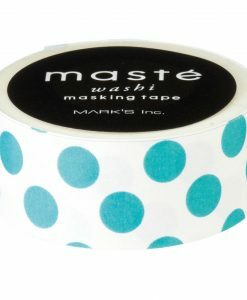 We like to use it in our star aperture cards. 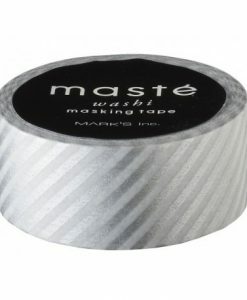 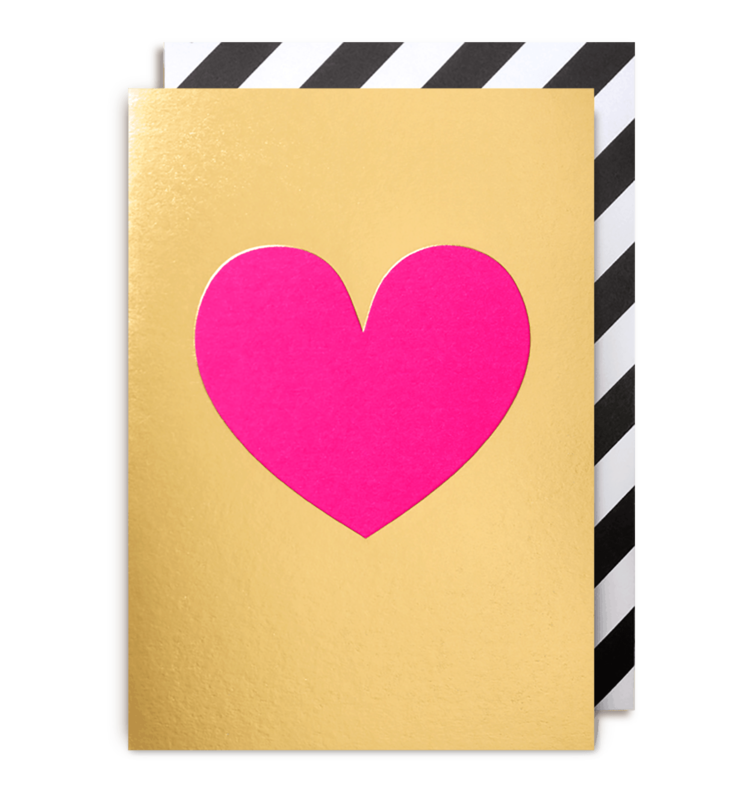 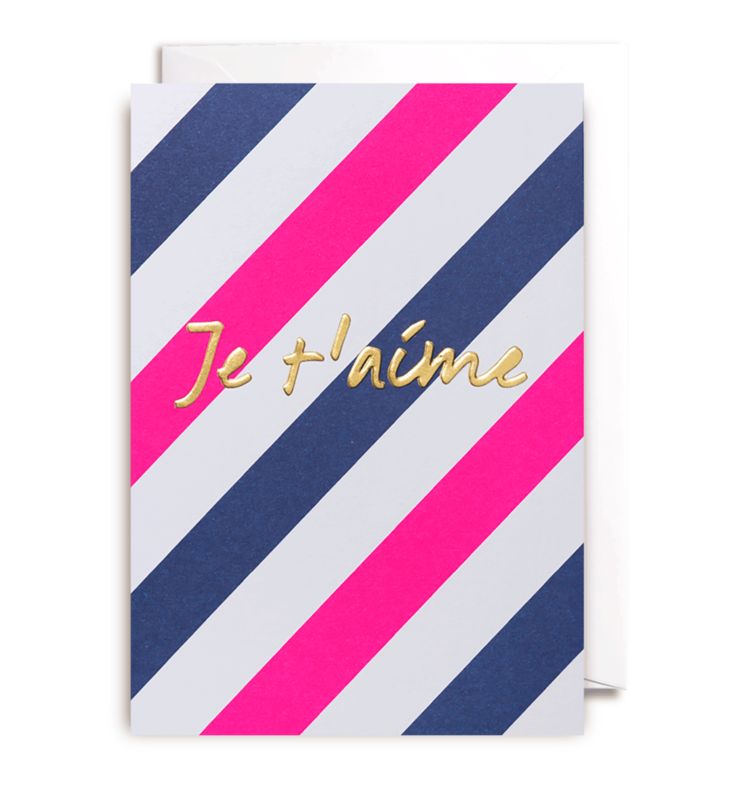 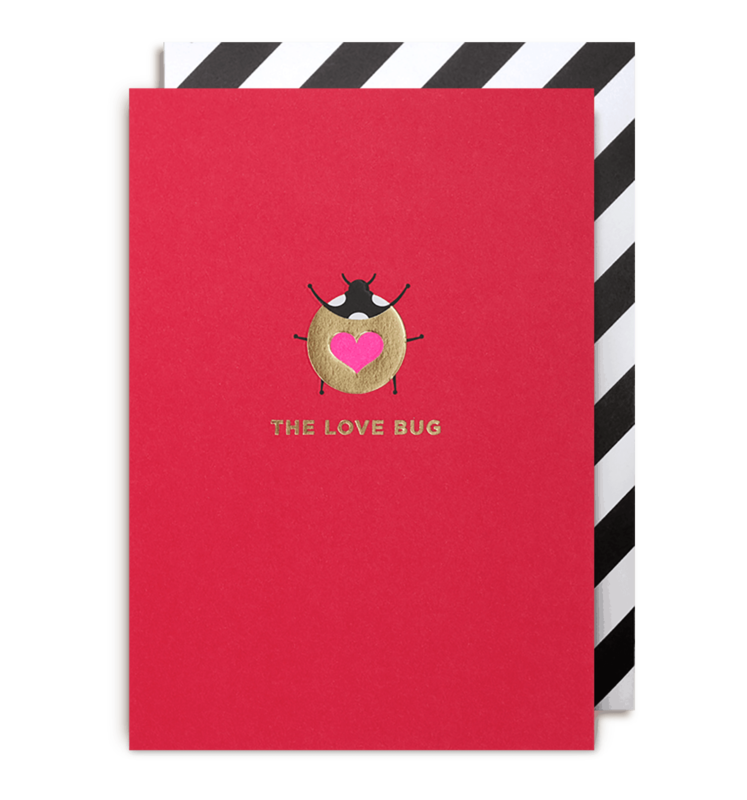 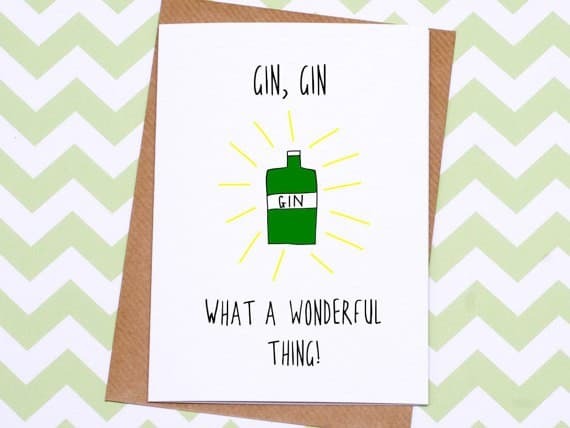 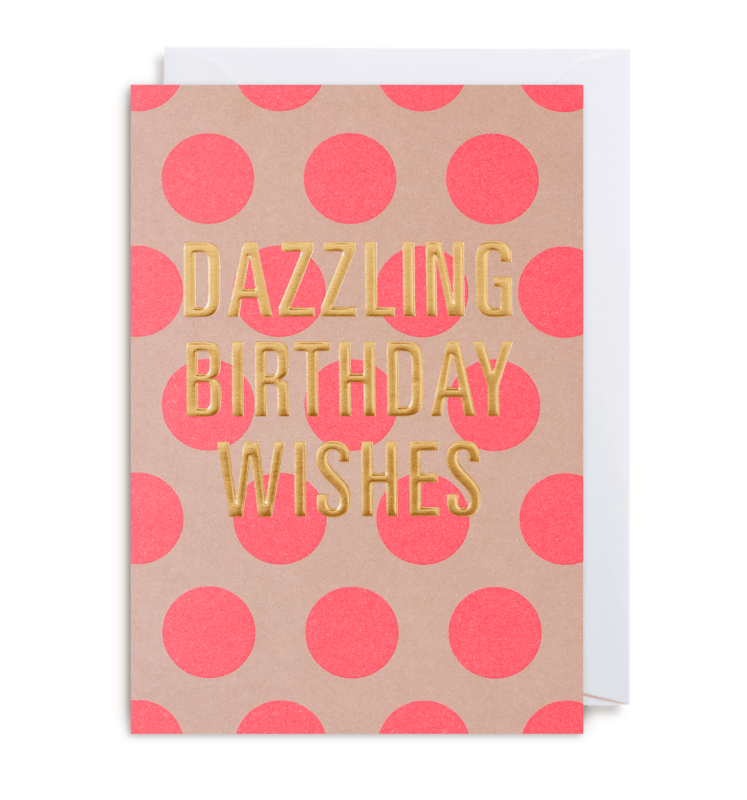 So pretty, use it on plain kraft wrap to jazz up gifts! 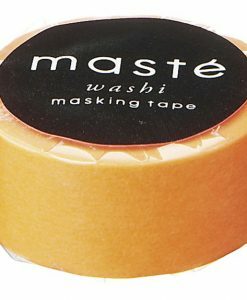 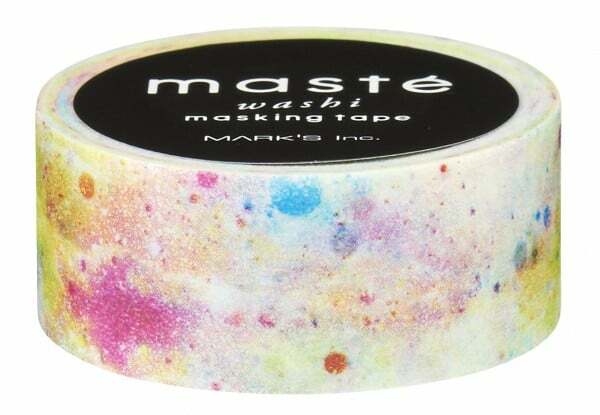 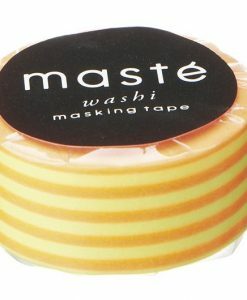 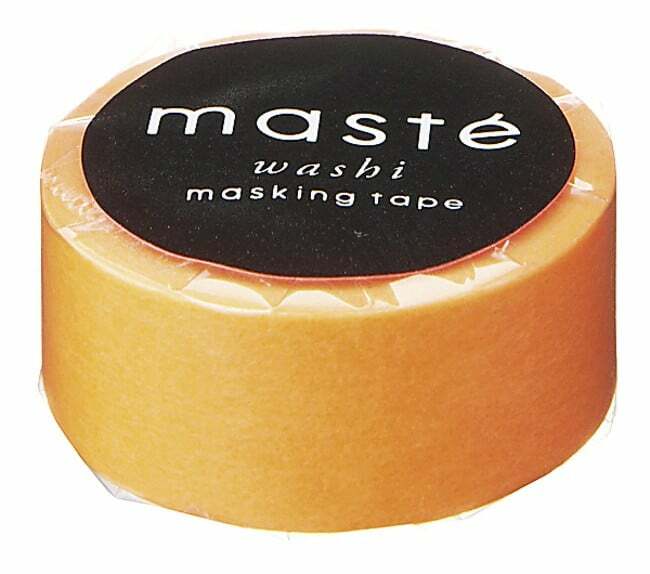 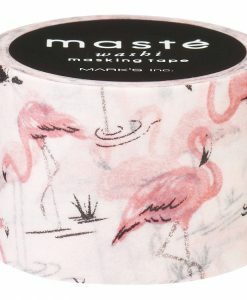 This is a lovely tape and I love how it looks very painterly and colourful!